Learning has never been so much fun! Through activities such as connect the dots, spot the differences, and complete the mazes, children will learn a variety of first words and early concepts. 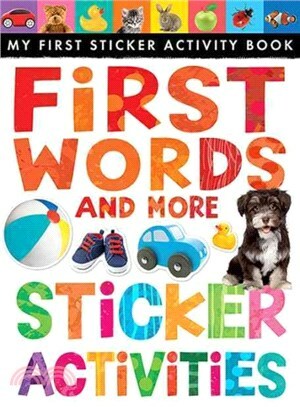 Each book includes pages of reusable stickers.